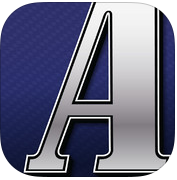 ABA Journal is a FREE app for use on the iPhone, iPod Touch, and iPad. 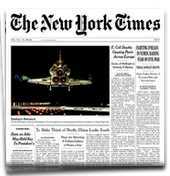 The app provides breaking legal news and articles featured in the ABA Journal. The app may be downloaded from the iTunes App Store. 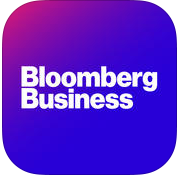 The Bloomberg app provides you with current information about news, stock quotes, company descriptions, market leaders/laggers, price charts, market trends analysis, and more. The app allows for a number of customizable settings and is FREE. The app may be downloaded from the iTunes App Store, Google Play, Blackberry App World, and the Windows Phone app store. Also available in the iTunes App Store is Bloomberg Business for iPad. 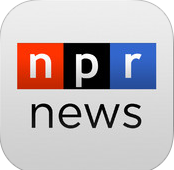 Allows you to follow local and national news, listen to your favorite NPR programs when you like, access on-demand audio, find station broadcast frequencies while traveling, and more. The app may be downloaded from the iTunes App Store for use on iOS devices and from Google Play for use on Android devices.